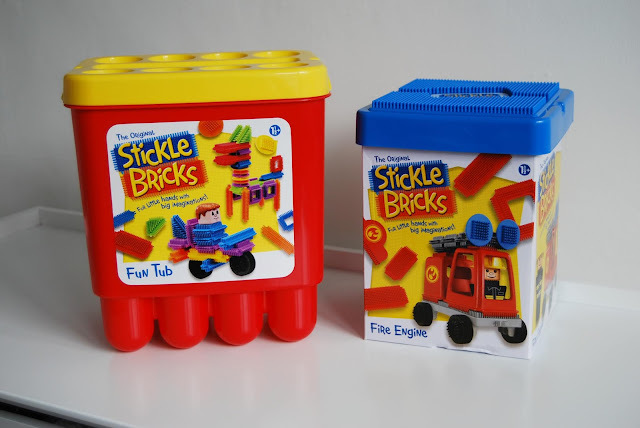 I spent so much time playing with Stickle Bricks with my siblings back when I was a child. They've remained a favourite of mine throughout the years and it's no surprise that they are still a household favourite, decades later. It makes me so happy that they are still around to this day because it means that my children get to enjoy them too, just like I did at their age. When the chance came to work with the brand, of course, I snapped it up! The kids were sent two products, the Stickle Bricks Fun Tub and the Fire Engine Set to review and I couldn't wait for them to arrive. 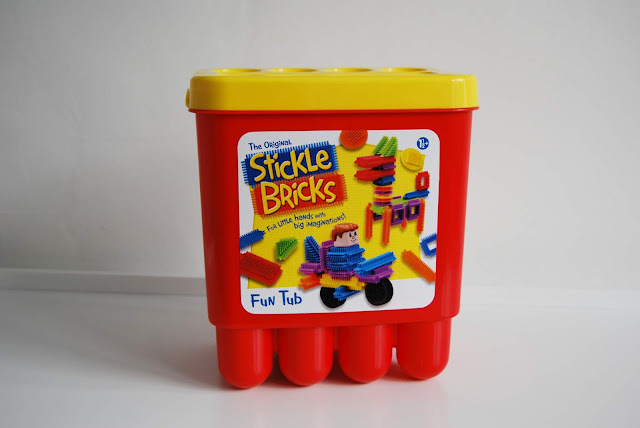 The first product we were sent to review we the Stickle Bricks Fun Tub. Retailing at £19.99, it would make a fantastic starter set as there's everything you need inside to start your Stickle Bricks collection. It's packed full of colourful bricks, in a variety of shapes and sizes. There are even wheels and faces! I was really impressed with the contents of the Fun Tub because having so much choice allows children to let their imagination run wild. 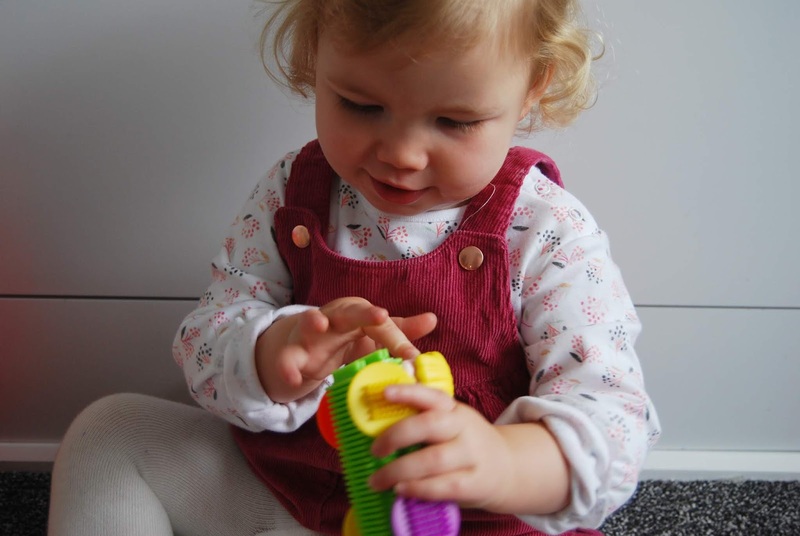 Stickle Bricks are suitable for 18 months+ so I was curious to see how Ava would get on with them, with her turning 18 months yesterday. I wondered if she'd be able to construct anything, or if she'd even be interested in them at all but as soon as Ava saw the box, she wanted to see what was inside. She was really excited and intrigued when she spotted the brightly coloured bricks hiding within, and it didn't take her long to figure out what to do them. They are perfect for little hands as they are easy to assemble and take apart again. They are also decent sized and very durable. 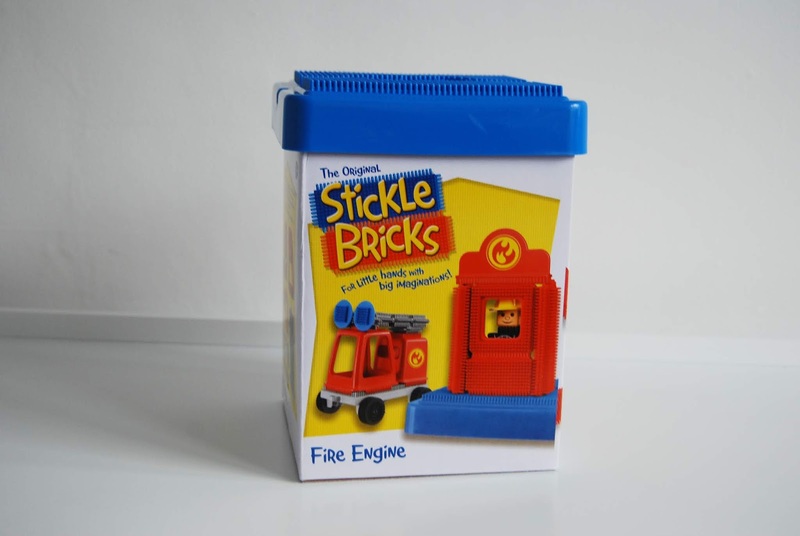 Next, we have the Stickle Bricks Fire Engine Set which retails at £16.99. This is great for a standalone set, or for adding to additional collections that you may already own. In this set are different bricks, wheels and accessories to build a fireman, fire engine and a fire station. This was more suited for Noah as it was more specific when it comes to the build, but it was very easy for him to do. 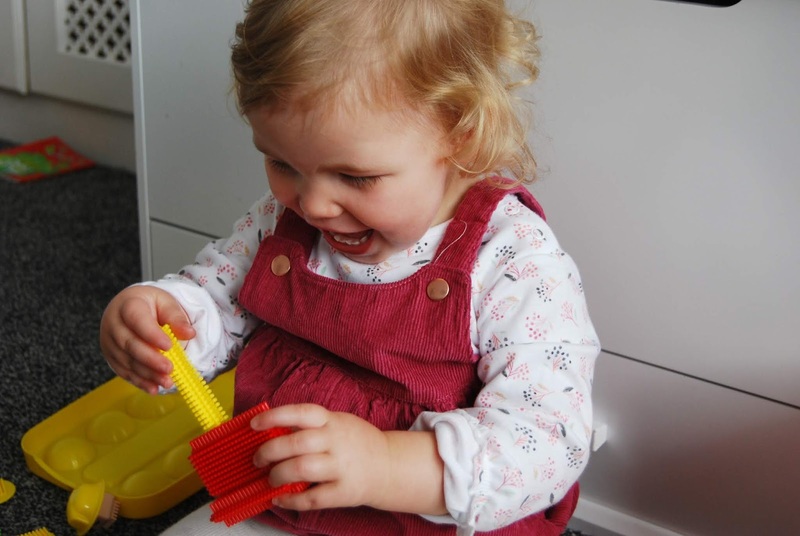 Both children have really enjoyed playing with Stickle Bricks over the past couple of days. I think this speaks volumes because there aren't many toys out there which appeal to both ages at the same time. I think that they'll enjoy Stickle Bricks for years to come and we'll definitely be buying more. Both sets are available to buy, online or instore at Amazon and Argos. 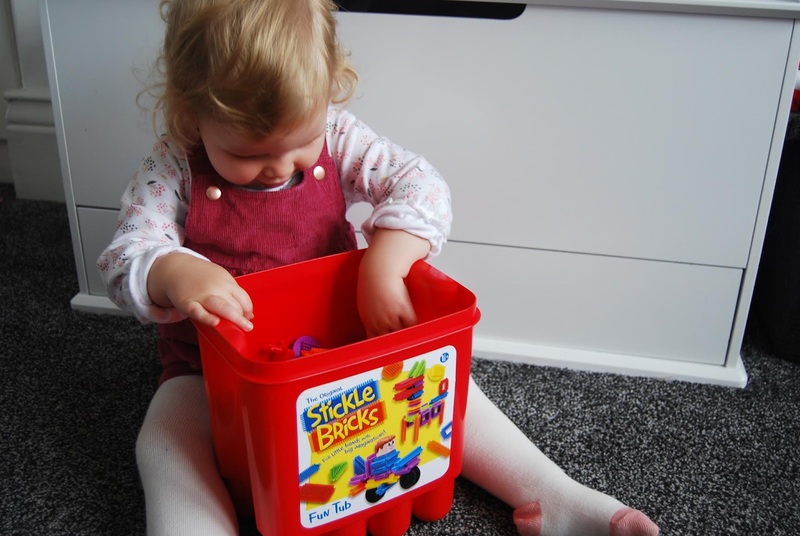 Stickle Bricks :- Great Fun! Fire Engine Stickle Brick Set, seems sure to be popular. The Stickle Bricks are colourful and interesting.